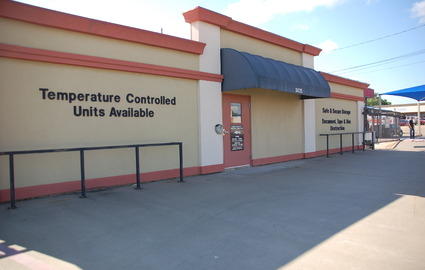 Do you need temperature-controlled storage in Texarkana, Texas? Then come to Summerhill Storage today! We have a variety of solutions to meet all your moving and self storage needs. Need to rent a truck? 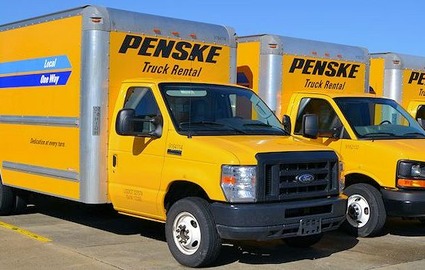 We’re a certified Penske Truck Rental Agent. Tired of carrying your heavy belongings? You’ll love our quick drive-up access. No matter what you’re looking for, our friendly team is ready to assist you! Because we’re locally owned, we put customer service first. 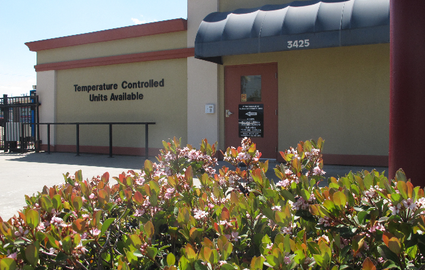 Our staff is available in the office six days a week so you don’t have to miss work just to stop by. We also make bill pay easy with a variety of options. Pay in person, by mail, online, or with automatic payments each month. 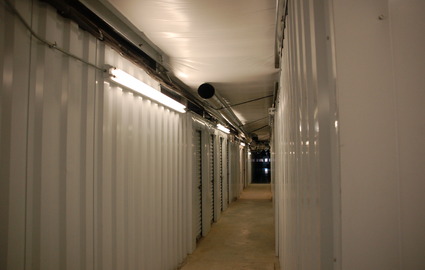 To make your experience with us even easier, we offer 24-hour access to all of our storage units. Whether you choose one of our small 5’x10’ spaces or a larger 15’x20’ area, you can come and go as you please! While we emphasize convenience, we don’t overlook security. 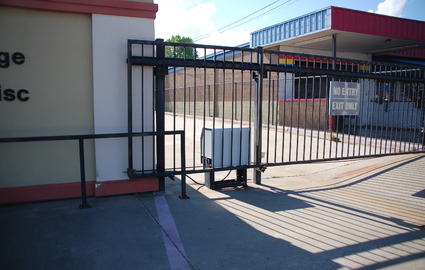 Our storage facility is securely fenced and features a controlled gate access system to ensure only current tenants can enter the property. We also operate security cameras for added protection. Interested in renting? Stop by today! You’ll find us on Summerhill Road, just a mile south of I-30. Whether you live in Greenwich Village, Nash, Wake Village, Leary, New Boston, or Ashdown, we’re just a short drive away. We can’t wait to assist you!